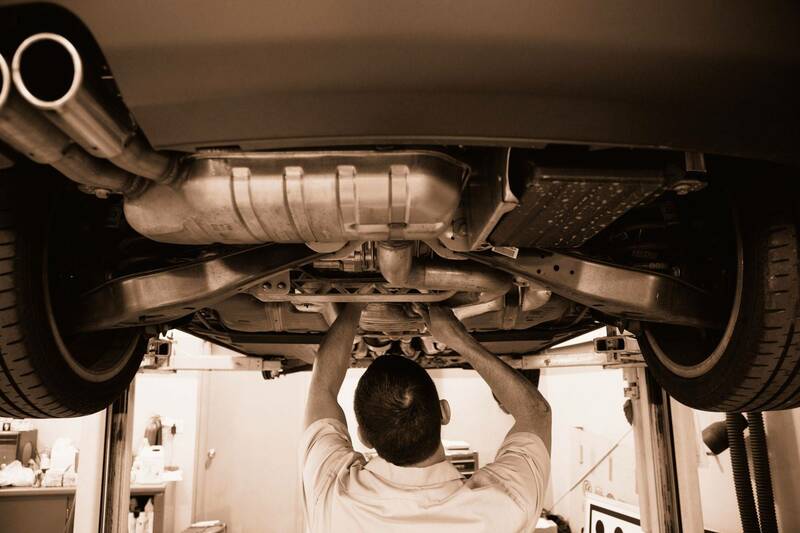 With a narrow and specific specialty, we can assure you that your Saab or Audi will receive the highest quality service. 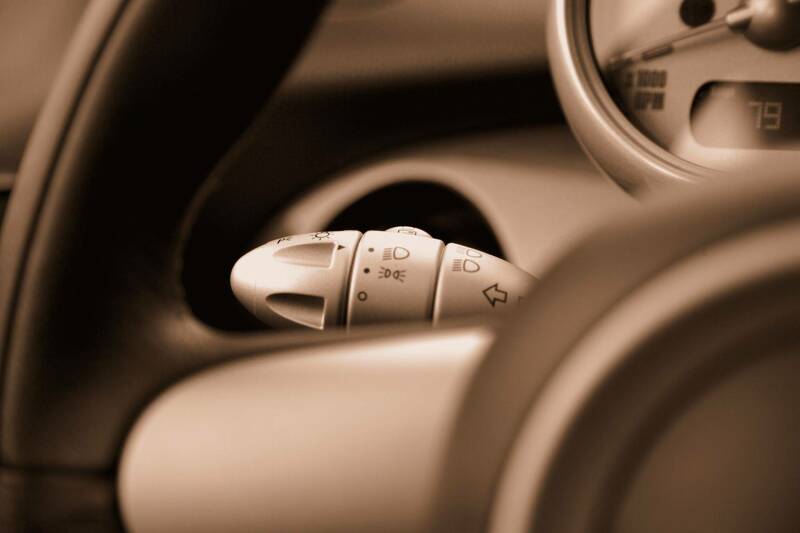 REGULAR SERVICING AND MAINTENANCE WILL HELP PROLONG YOUR CARS LIFE AND SAFETY,CALL NOW FOR AN APPOINTMENT. 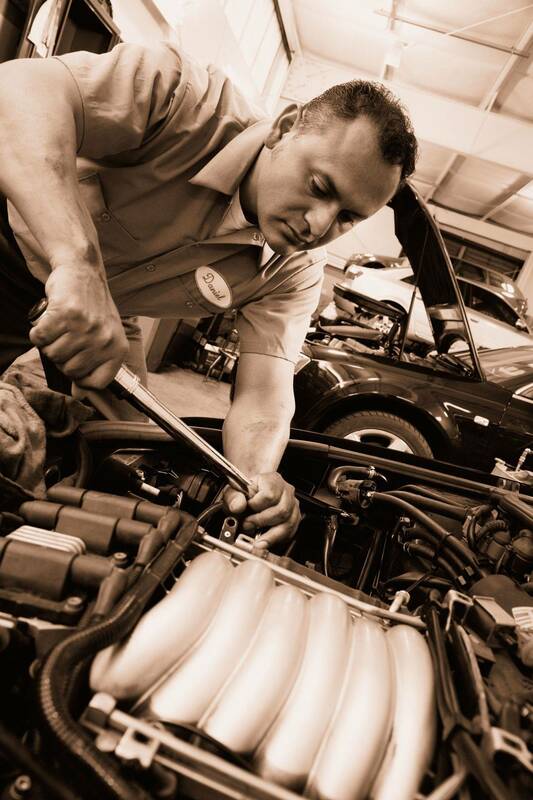 SPEAK DIRECTLY TO THE MAN WHO SERVICES YOUR CAR AND HAVE AN UNDERSTANDING ,JERRY SWEET HAS OVER 40 YEARS EXPERIENCE AS AN ASE CERTIFIED TECHNICIAN. Jerry Sweet has worked as a Service Manager and Automotive Technician for over 40 years. MONDAY THRU FRIDAY 8AM TO 5PM. SWEET MOTORS IS NOW A SAAB GENUINE PARTS DEALER! CALL,TEXT OR E-MAIL US WITH YOUR GENUINE SAAB PARTS NEEDS. news: Sweet Motors is now an authorized SAAB service center able to perform recalls,warranty repairs, services,programming,as a SAAB dealer. CAN BE ARRAINGED BY CALLING J.C AND DAUGHTERS TOWING 973-584-9111.